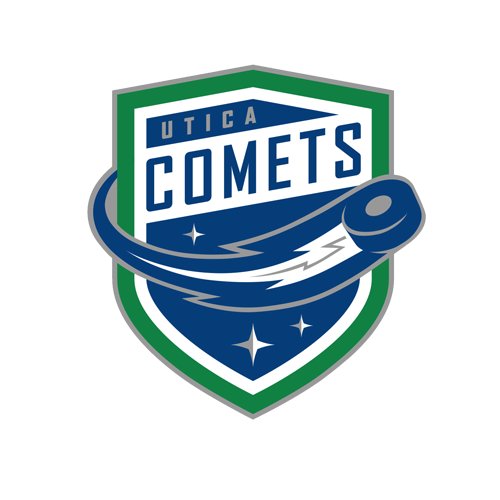 Tonight’s Game: The Utica Comets take on the Lehigh Valley Phantoms for the first time this season. 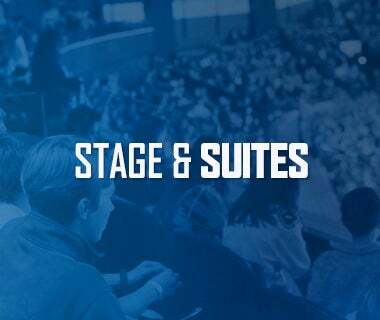 Puck drop is at 7 p.m.
Last Game: The Utica Comets went 3-4 on the power play as they rolled to a 4-3 victory over the Springfield Thunderbirds on Saturday night at MassMutual Center. 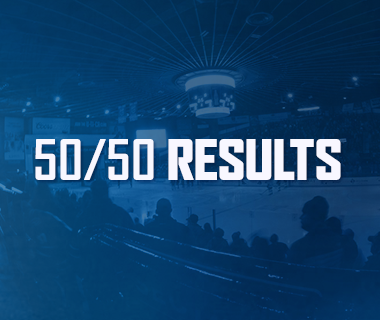 Evan McEneny, Jonathan Dahlen, Cam Darcy, and Tanner Kero scored for Utica. Michael Leighton stopped 40 shots to earn the win. Head-to-Head: This is the first meeting between the Comets and Phantoms this season. The teams split last year’s season series, with each team winning one game. The Comets are 4-10-0-0 in the last five seasons against Lehigh Valley. Scouting the Phantoms: Lehigh Valley comes in with a record of 25-17-3-2 and sits in fourth place in the Atlantic Division. 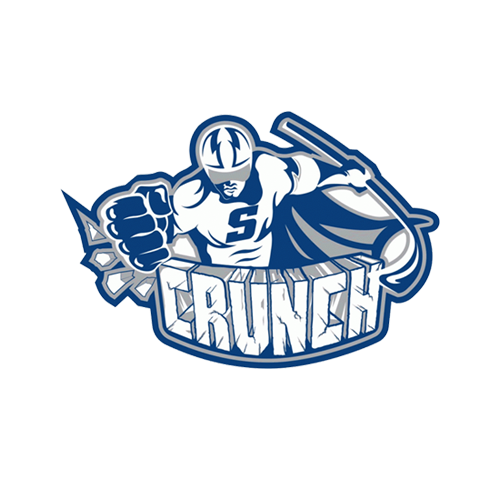 They most recently fell 2-1 to the Hershey Bears last Saturday. Greg Carey leads the offense with 44 points, followed by Chris Conner with 34 points. Alex Lyon is the top netminder with an 11-9-91 record, a 2.57 goals-against average, and a .920 save percentage. Settling In: Luke Schenn has been a welcome addition to the Comets blue line since being acquired from the Anaheim Ducks. Schenn picked up his first two points with the Comets when he recorded a pair of assists last Saturday against Springfield. The veteran defenseman has totaled 10 points (2-8-10) in 25 total AHL games between San Diego and Utica this season. Rolling: Tanner Kero just keeps humming along this season. Kero has eight points (2-6-8) in his last five games and 13 points (7-6-13) in his last eight games. He has also topped his career high in points and assists and is three goals shy of tying his career high in goals. The forward has 41 points (17-24-41) in 46 games this year. Spreading It Around: The Comets have gotten offense from all throughout the lineup this season. Six players have recorded at least 20 points this season, with five of those six players registering 10 goals or more. Additionally, three players have at least 30 points, and two players have over 40 points. Playing Ahead: The Comets are a hard team to beat when playing with a lead. Utica is 20-5-2-1 when scoring the first goal of the game. They are also 9-2-0-1 when leading after the first and 17-0-0-0 when ahead after two. It will be imperative for the Comets to score first as the Phantoms are 0-11-1-1 when trailing after one and 2-16-0-1 when down after two. 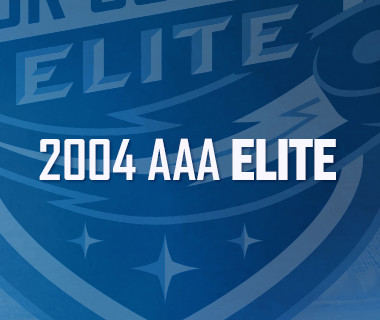 Next Game: The Comets are back at it tomorrow night as they host the Rochester Americans. Puck drop is at 7 p.m. 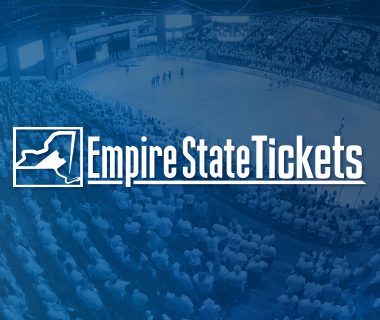 Fans are encouraged to use the ticket exchange site, StubHub!. The game can be heard on 94.9 KROCK and viewed on AHL TV.